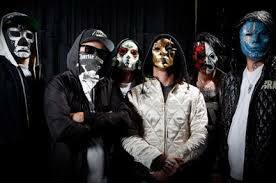 Hollywood Undead at the TipSport Arena! 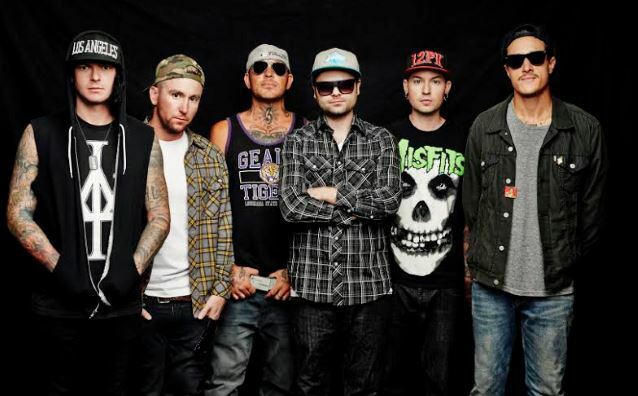 The previously camouflaged Hollywood Undead is returning to the Czech Republic for its biggest concert. It brings a spectacular show and new songs.